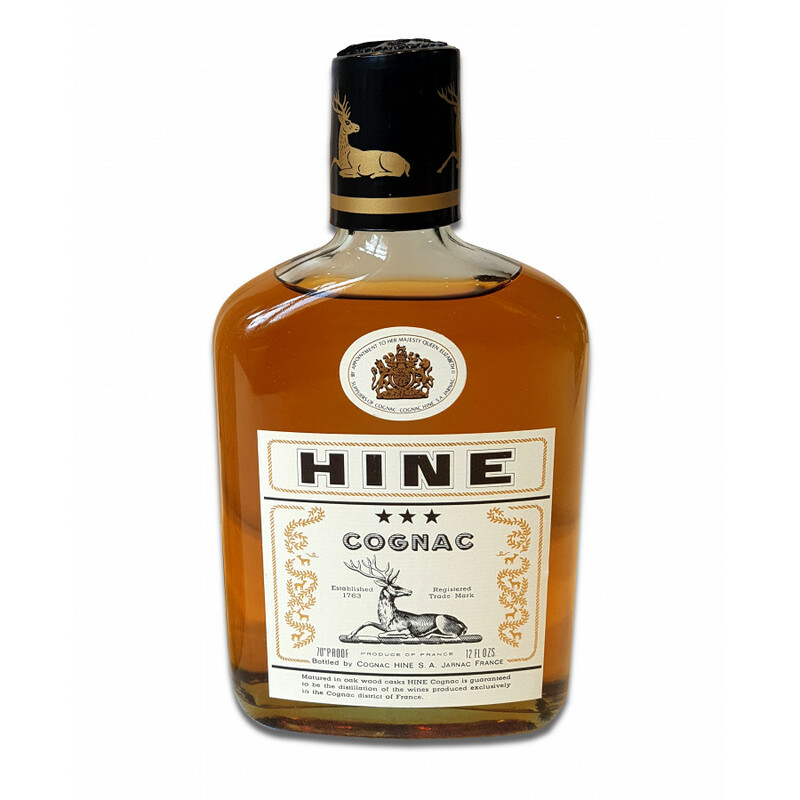 A nice Hine Cognac from the 1970s. 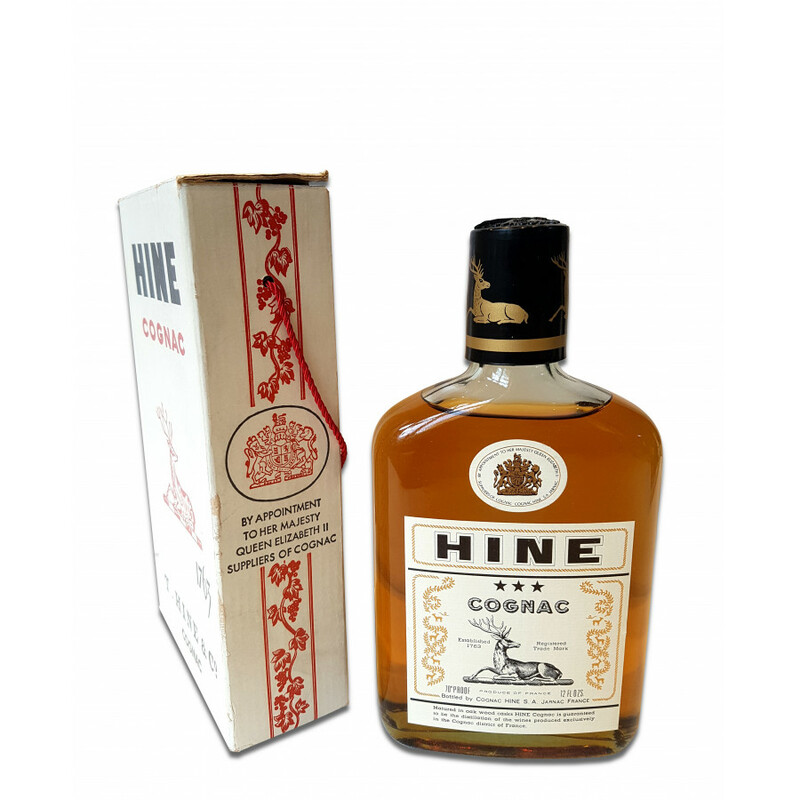 The three stars on the label of this "flask" confirm the high quality of Hine Cognac. 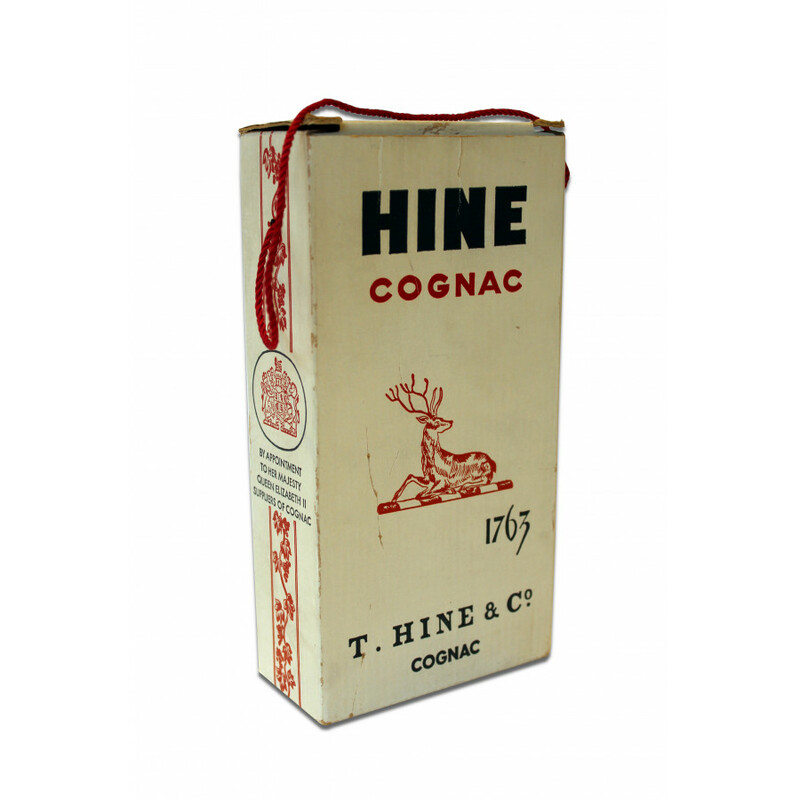 It is in its original box with a red string to carry the bottle as if already in a gift box. The bottle was bought by the seller's father in late 1970's. Private Seller from London, United Kingdom. Stored upright standing. All duties paid. Condition: Everythings seems fine, new and unopened.